Popular Spa Gets New Location, New Look! For more than 10 years, the popular Ballaura Wellness Spa has offered holistic, wellness-oriented treatments in the area. The Spa provides several services for their many clients’ needs that include rejuvenating massage therapy, health and nutrition coaching and various skin care treatments from facials, waxing, and peels to micro-blading, eyelash tinting and micro-needling. The business has grown significantly since Nicole Lapraim started it in 2008 in Lacey WA. Because of that expansion, Nicole knew they needed to purchase a larger, stand-alone treatment center with plenty of room for all their services, practitioners and clients. With assistance from Prime Locations’ Joni Baker, Ballaura was excited to find the property at 1017 4th Ave. in Olympia, WA that was listed by a seller represented by Prime’s Garett Hall. Besides being a great location for her growing Spa, it has special meaning for Nicole, as it previously housed Creative Resumes, a company that’s owner helped Nicole with her very first professional resumé! The new property will help accommodate Ballaura’s ever-growing client base.And, being in their own building will allow the lovely Spa to create the best ambiance and environment for their clients. The new location, on the edge of downtown Olympia, WA, provides convenience for their clients who come from all over the area. It is a highly visible and well-known building with free parking and easy access to I-5. The local Spa is doing a remodel of their new building, converting it to a beautiful farmhouse style with whitewash brick and shaker doors. It will be gorgeous!  Learn more about Ballaura Wellness Spa in the ThurstonTalk article HERE.